Oh, the places I'd like to go in this fun summery dress! 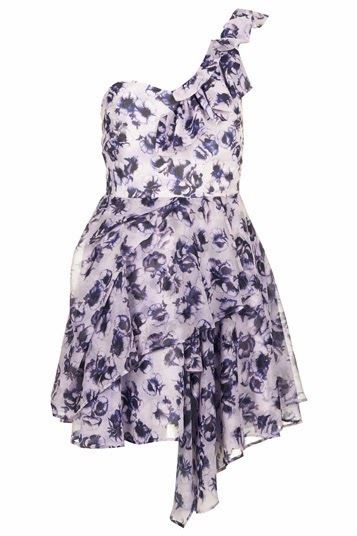 This floral one-shoulder dress is simply adorable! Definitely a must-have!